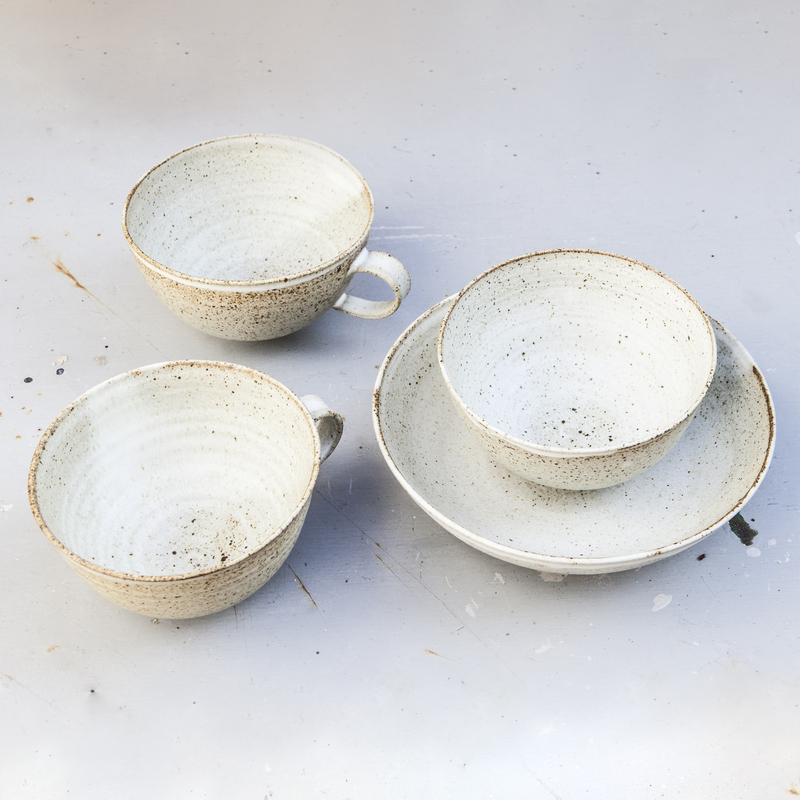 Hand-thrown stoneware cup, dolomite glazed in a gas-fired kiln. Approximately 130mm x 80mm, handmade in Kent. SKU: Gillian Highland cup. Categories: Home, Ceramics.